If you follow me on Twitter you've probably read about my latest project. Being a big #TeamBlackBerry guy AND a car guy brought my worlds together for the first time. 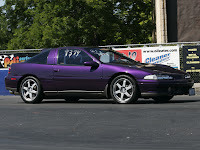 My car, a 1992 Plymouth Laser RS- AWD (think Eagle Talon/Mitsubishi Eclipse) has been a hobby of mine since new. 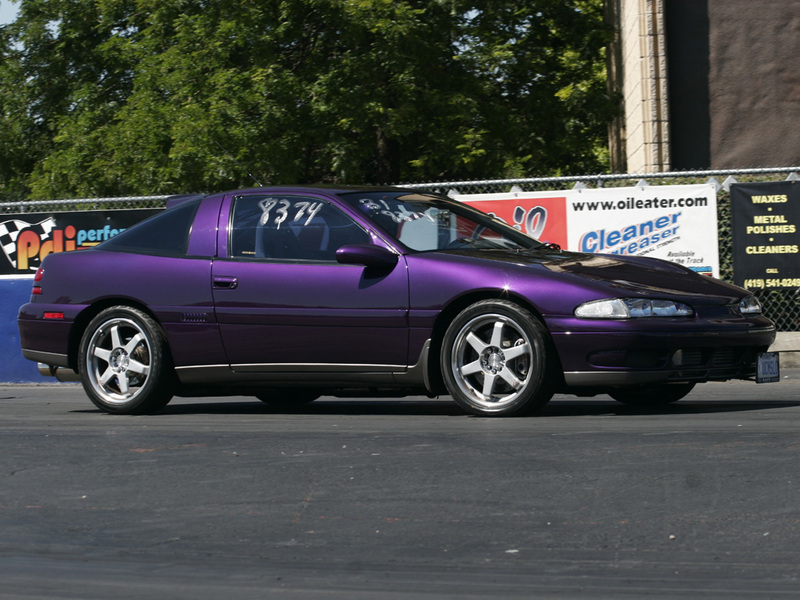 Over my 20+ years of ownership the car has been transformed from a stock car to a highly modified street car. Friends know there is little left on the car that has NOT been modified in one way or another. One of my pet projects years ago was to install a computer in my car. This was way before we had mobile media devices and was at the very beginning of the MP3 movement. I dissembled an old computer (P200mmx) and installed the pieces in the car. I used a small screen in the dash where the radio used to be and installed a smaller head unit in the A/C vent. It worked well for music, Nav and even movies. Years later I redesigned the entire computer system and used a more up to date 1MHz computer and a small touchscreen in the dash. One day I was staring at my PlayBook and thought...you know it's about the perfect size for the car. Hmmmm, the wheels began to turn. Here is my inspiration. This is the QNX Jeep with a beautiful touchscreen interface...looks strikingly similar to a PlayBook doesn't it?